Emily completed her training contract with Payne Hicks Beach and joined the Private Client department on qualification in October 2010. Emily advises on trust, succession and estate planning for high net worth UK and international clients. Her practice includes advising on the creation and operation of offshore asset holding structures. 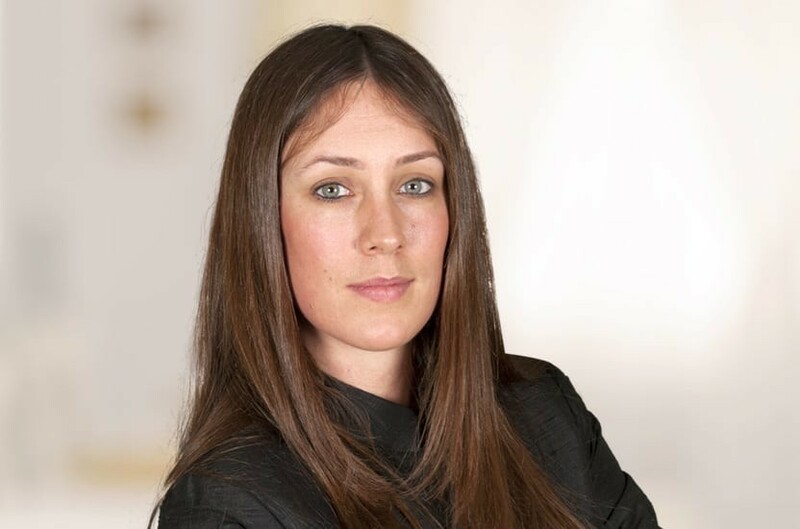 Emily has recently advised several high profile internationally based families on complex restructuring projects. She also advises on domicile and residence issues and the application of the new Statutory Residence Rules. Emily studied Classics at Magdalene College, Cambridge. Qualified 2010, joined Payne Hicks Beach 2008.